With the Mars Diary we have tried to make something that is accessible to all children and we one of our top goals with our activities and resources is to make them as easily accessible to schools and communities that may not have found out about the programme before the free books had been allocated. 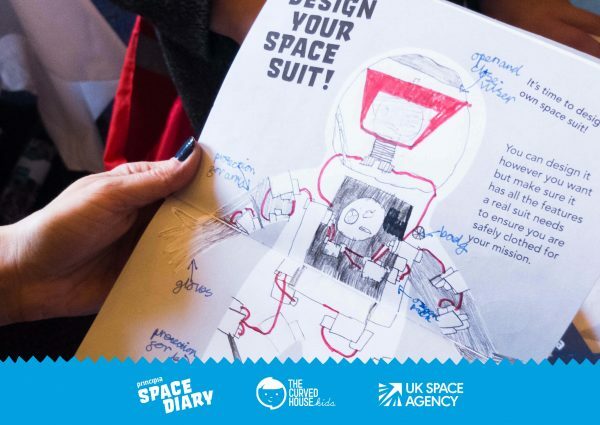 This is why we’ve put together a free resource pack combining activities from both the Mars Diary and the Space Diary for libraries and other community groups to use for school visits or holiday programmes. The different activities of both the Mars Diary and the Space Diary work really well in a library setting and can be supported with a space-themed book display so children can research various aspects of the activities and hone their literacy skills while having fun and boosting science capital. 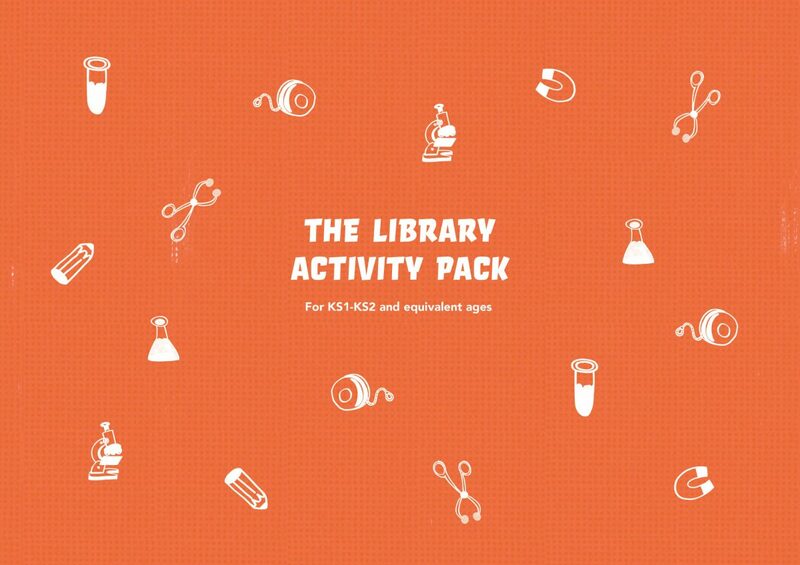 In this Library Pack we’ve included the Teaching Notes associated with each activity so you can prepare for your event and find the best way to run it, in your own way. The whole pack can be done in order, or feel free to pick-and-mix between the five activities selecting the ones that you feel most confident in running – we’ve ensured that the pack is as flexible as you need it to be! Every astronaut needs a spacesuit to keep them safe. Using the resources provided, children will research the types of spacesuits astronauts need and the features they include, then they will design their own suit. Our trio of quizzes is a fun and exciting way to learn about space, whether you run each quiz as a group activity or for children to complete individually. The final quiz in the trio ask children to make their own Scratch quiz via Code Club and we understand this may not be possible in your library if it has limited digital accessibility. One option is to give this third quiz to the eager children who might like an extra challenge to complete at home! This activity combines several factors – the incredibly inspirational figure of ESA astronaut Tim Peake, the opportunity for children to write creatively and a chance for them to research the issues involved in interplanetary travel. Tim has a video message asking for children to write an argument as to why their mission to Mars should be approved. Again, we understand that your library may have limited digital resources so feel free to forgo the video if necessary and either transcribe it or verbally explain the challenge to the kids. Learn about time and duration while completing a comic strip! The creative/visual elements in this activity, such as drawing, provide a way in to the complex topic of time, and challenge children to make links between analogue and digital time. This activity uses the premise of rock samples collected by the ExoMars rover to help children practise their visual differentiation skills to crack the code. If you do run an event using our resources, we’d love to hear about and if possible post about your event on our Get Inspired page! Email us at info@curvedhousekids.com or share your photos on social media using the hashtag #MarsDiary.